Dan’s Landscaping Company in San Luis Obispo provides a comprehensive package of products and service that are designed to meet your every landscaping need. We partner with you to design and implement innovative San Luis Obispo Landscape Installation that will get your business noticed. We are a client driven company which means you can depend on us for the highest level of customer satisfaction. We work hard until the job is done and done right the first time. Check out the difference that Dan’s Landscaping Company makes. Scroll down below to view our full range of products and services. 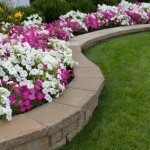 Hardscaping provides the perfect complement to your entire landscape design. Successful hardscape design and installation complements an environment in such a way that generates cohesion and establishes a seamless look between the home or business and natural landscaping. 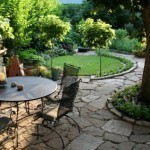 Paver patios are the simple to install and require little maintenance. Since they are made of durable brick or stone they do not require as much sealing as other materials and they are very easy to clean. 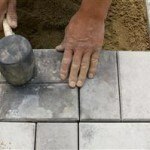 You can custom design your pavers to any shape and in any design. We’ll construct your patio piece by piece until completion. The driveway is one of the first areas people see when they arrive at your home. It is important to make a great first impression. Interlocking concrete pavers for pathways and driveways offer exceptional benefits to any home or commercial development. If you’re considering a new driveway installation, let’s work together to ensure that the new design matches your home’s current style while introducing new features that update your curb appeal. 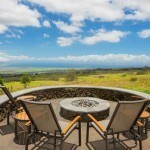 A fire pit is the ideal centerpiece for any backyard social gathering. It instantly brings guests together and provides natural warmth and light, and, of course, is great for marshmallows. Firepits instantly add value to any home. They are stylish, durable, easy to clean, and they provide long-lasting memories. 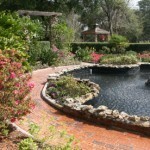 Our San Luis Obispo landscaper specializes in the installation of both residential and commercial water features. Our products include water gardens, waterfalls, artistic rock, fountains and landscape improvements all designed to suit your personal taste. Want the smooth sound of flowing waters? 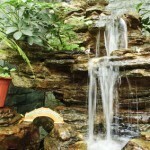 Ad a classic fountain or even a small spring designed to look completely natural. 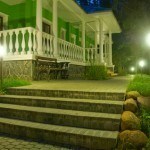 Outdoor lighting extends the time you can enjoy your outdoor space while adding to your home’s beauty. Dan’s Landscaping Company understands the relationship between light and shadow that that lights create. We know how to manipulate lighting in order to highlight certain plants or features of your home or office and landscape. Our lighting designs incorporate security and function with the aesthetic features in order to create truly spectacular original products. 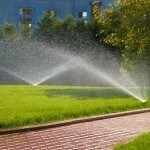 Irrigation Keeps Your Landscape Looking Great! 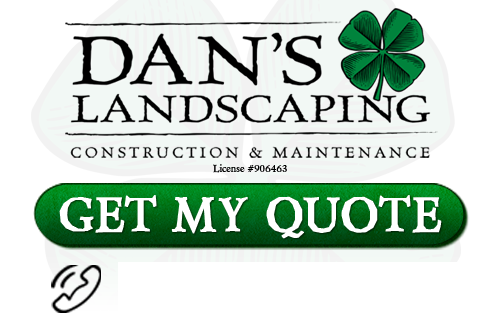 If you are looking for a professional San Luis Obispo Landscape Installation contractor then contact Dan’s Landscaping Company at 805-550-5488 or complete our online request form.